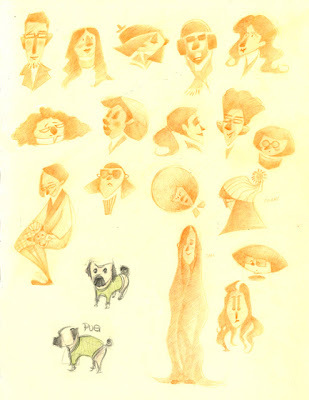 Here everybody! 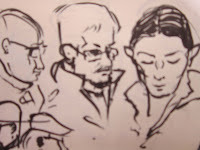 I'm wondering what time you guys meet for sessions. I think I missed the train everybody was on. 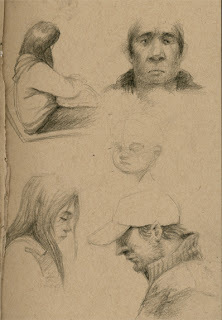 Here is some sketches I did on the 24th. 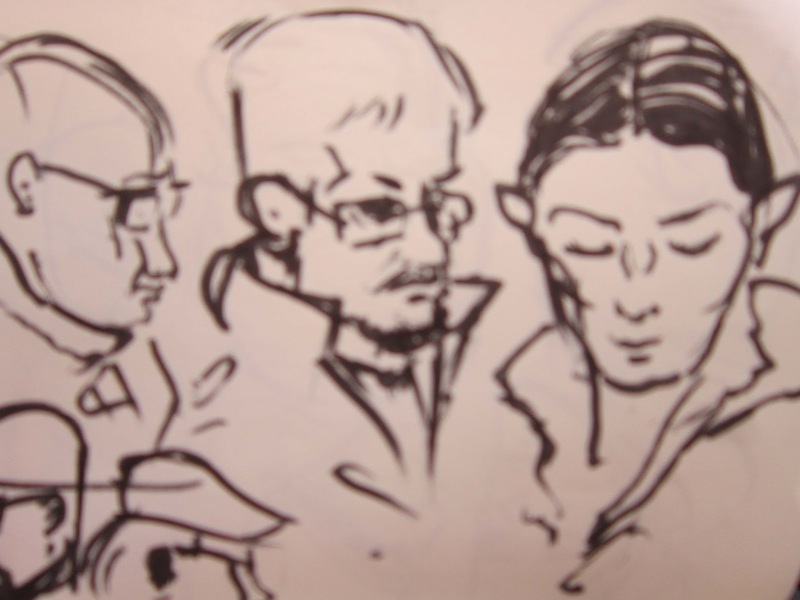 Haven't done subway sketching in awhile but here are my drawings for the Feb 24th session. 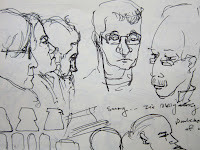 I'll have to get used to being drowsy there again! 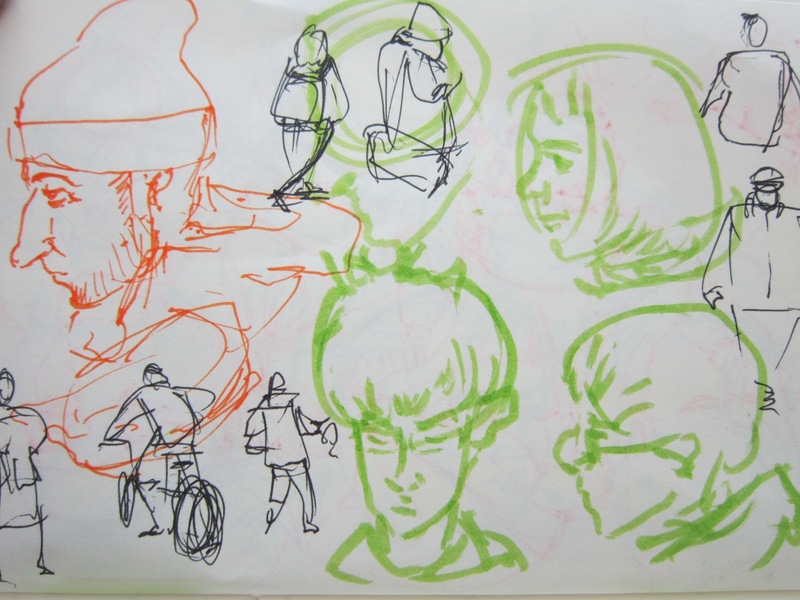 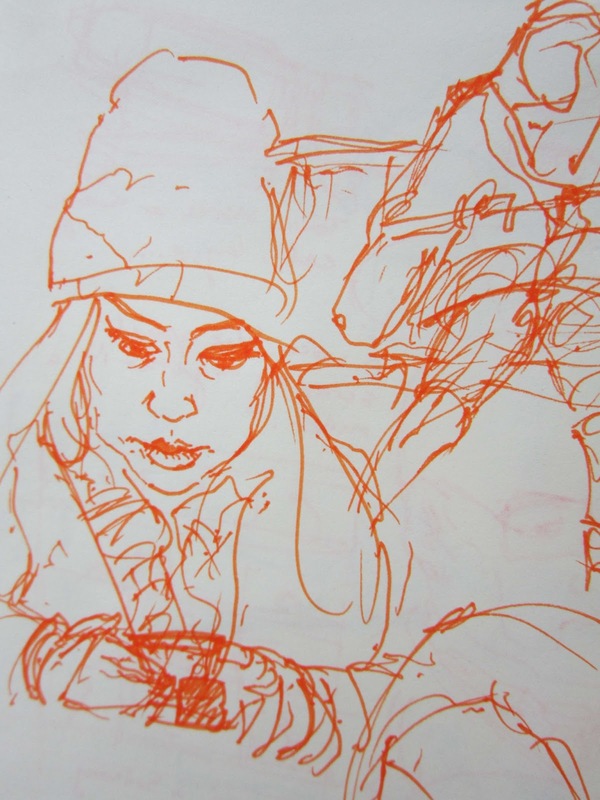 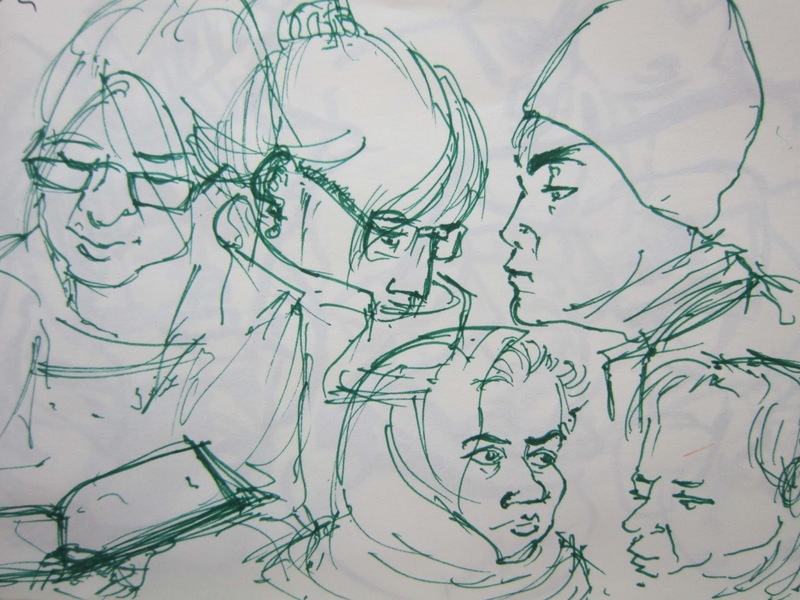 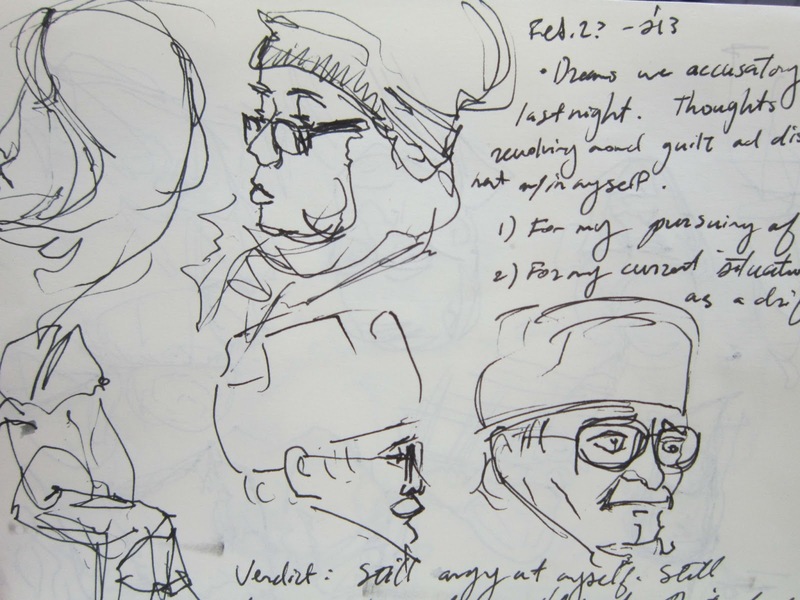 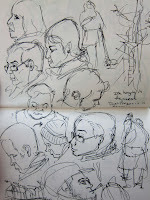 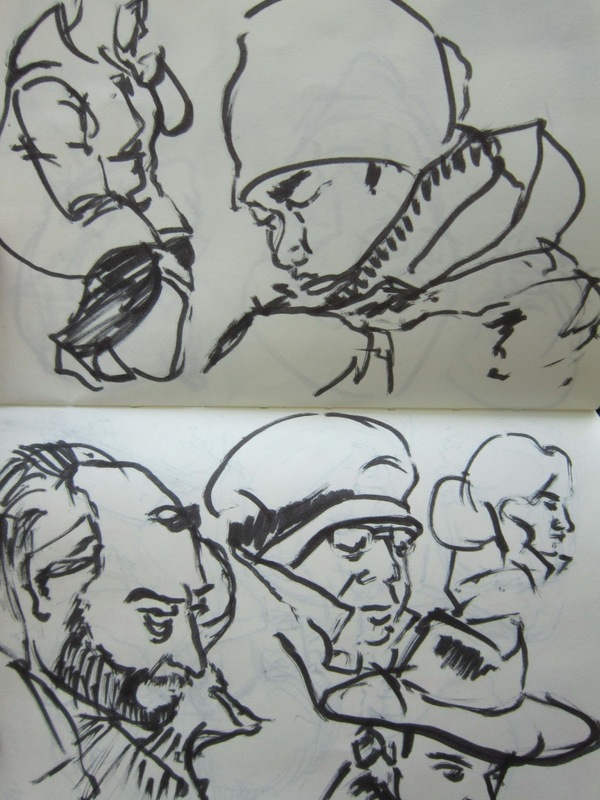 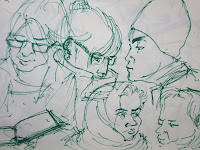 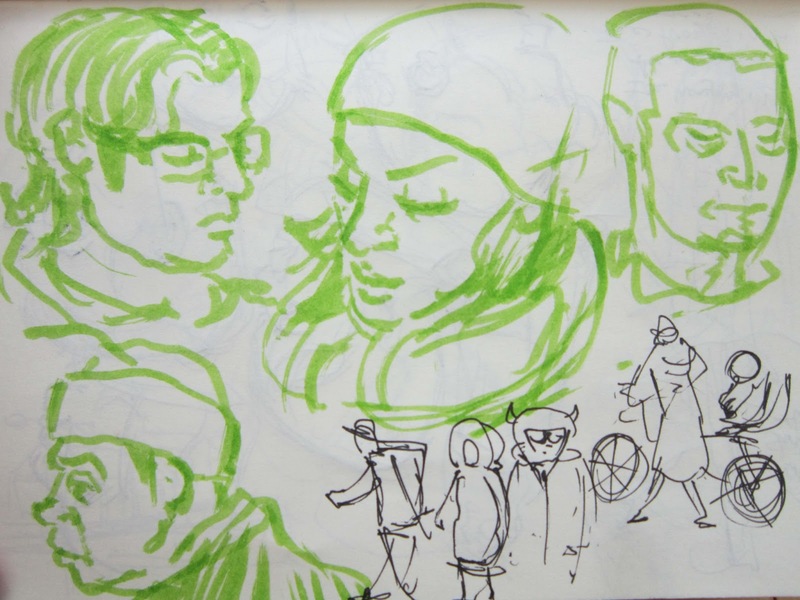 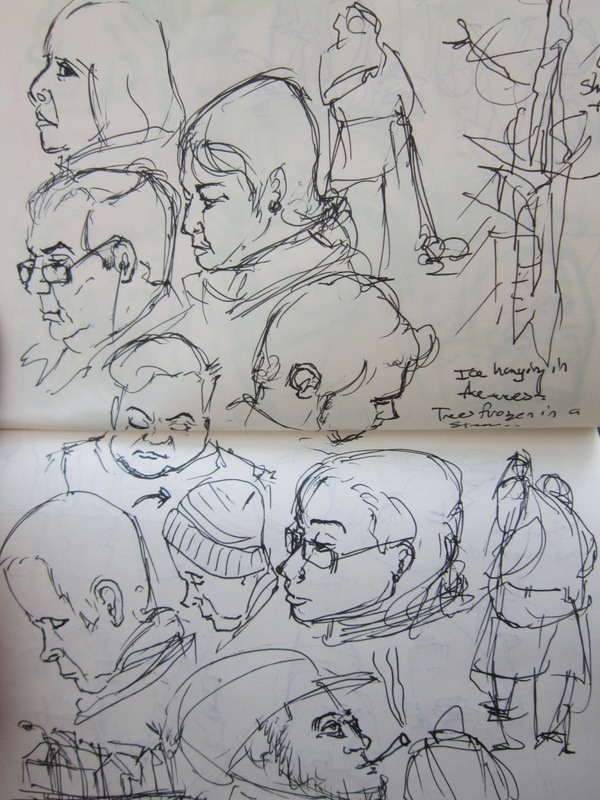 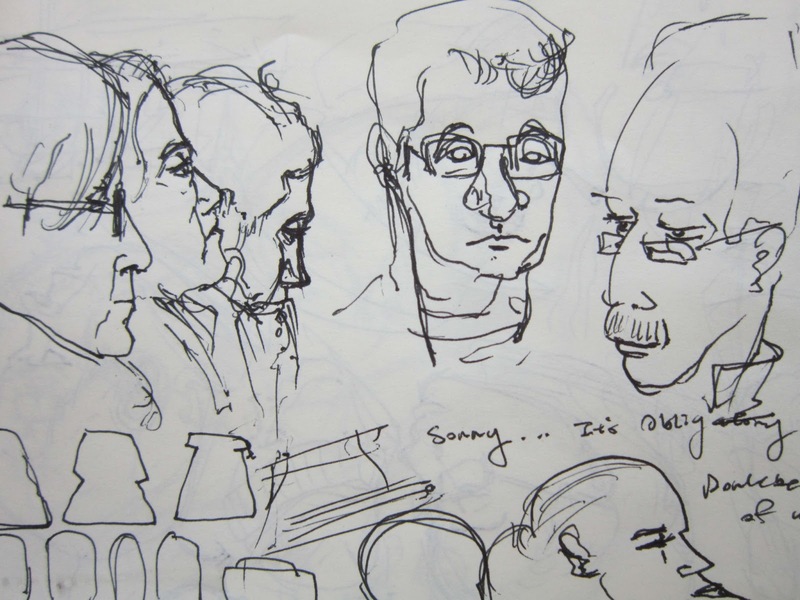 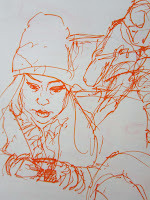 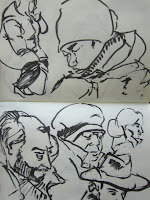 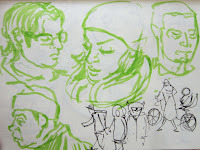 Here is a recent finished page of observational drawings from the Subway Sketching on Sundays. 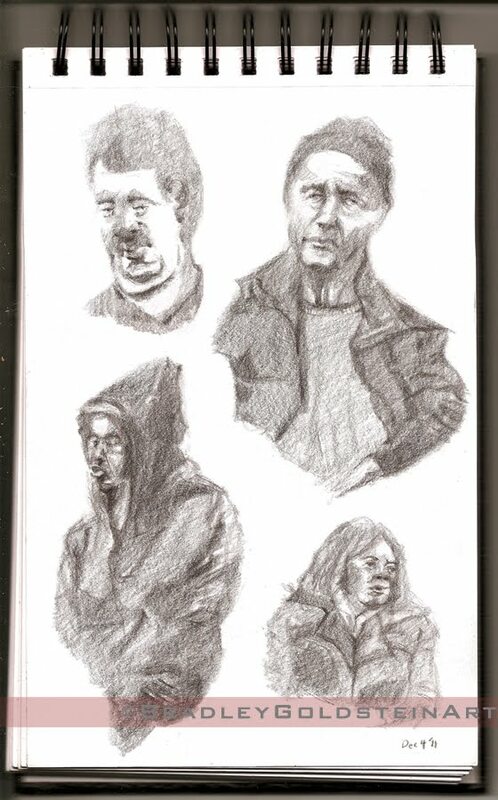 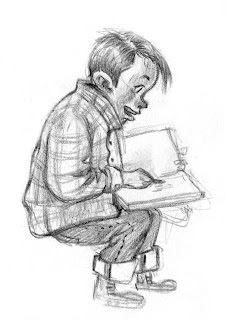 Its always fun to draw a variety of different people, you can tell it is winter time here in Toronto and its getting pretty cold. 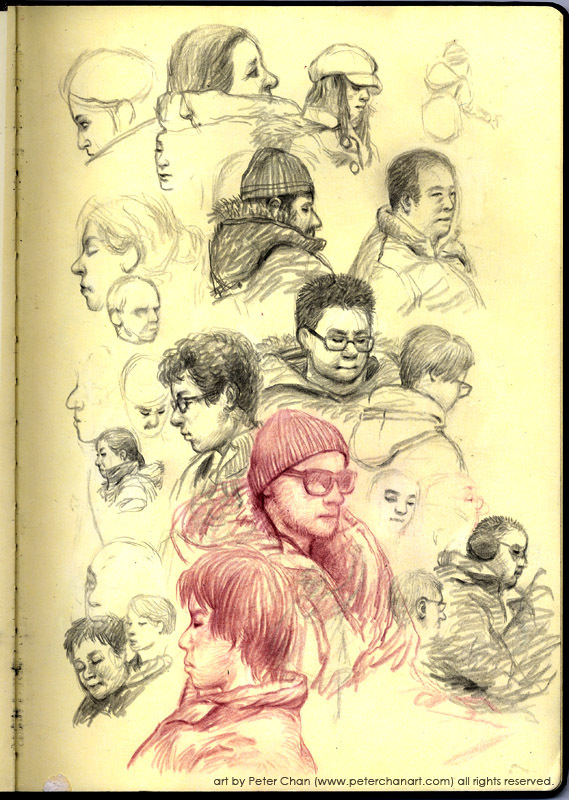 Everyone is in their winter gears. 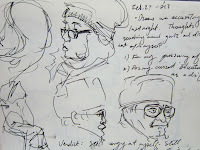 It was great time meeting with new friends and talking about art with others. 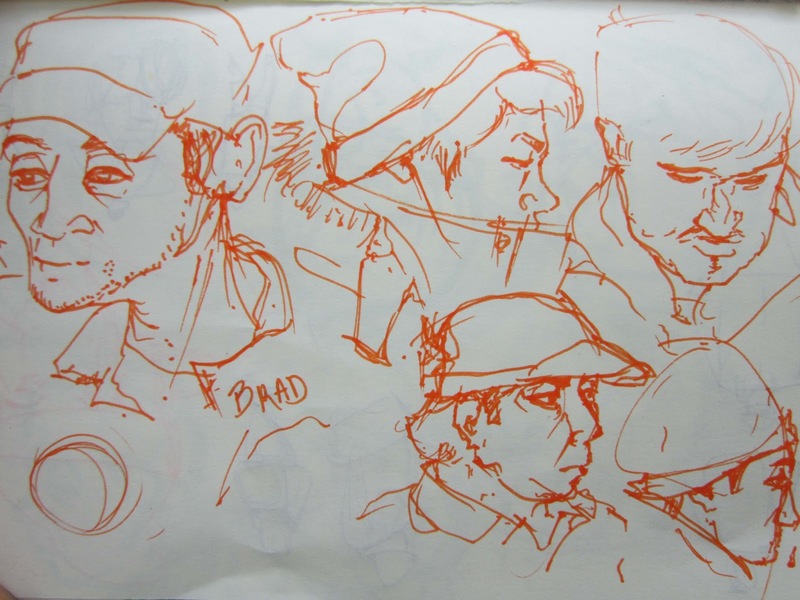 Peter gave me good tip how to draw ears since I had drawing the ear,which always looked kinda flat before. Hello fellow sketchers! That's right, I am finally posting something here in a long overdo fashion :) Being dedicated to this group week after week is such a thrill for me and I hope those who come out and those who will come out experience a similar thrill! 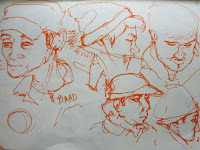 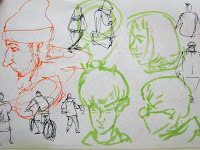 Here are some quick drawings from yesterday's subway run.